Our services are built on a passionate commitment to our customers and their users. From implementation to ongoing support after install, CTI Group is dedicated to ensuring our solutions are operating at their peak levels. Our highly-technical support team is staffed with engineers and service experts who not only know our solutions – they helped build them. 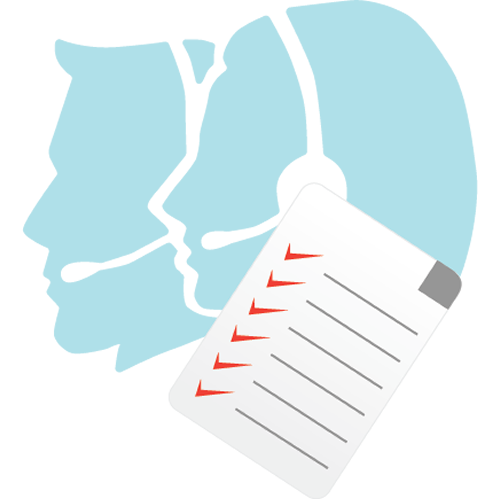 To ensure our solutions meet and exceed your business goals, we’ve created a range of customer support options to cater to your specific needs. Our tiered support plans offer comprehensive support for both the Proteus Product Suite and SmartInteraction Suite. Accessible telephone and email support available during business hours. Call 1-866-845-2991 or email support@ctigroup.com to enquire about adding CTI Group managed service.